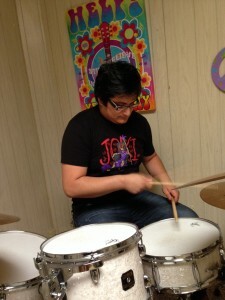 Drum lessons at WTMA are taught by percussionist, Josh Tucker. 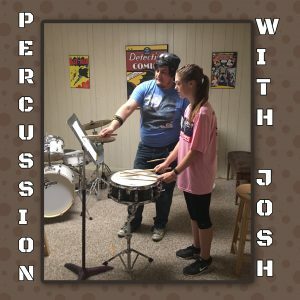 Students start with the fundamentals of beat and rhythm. 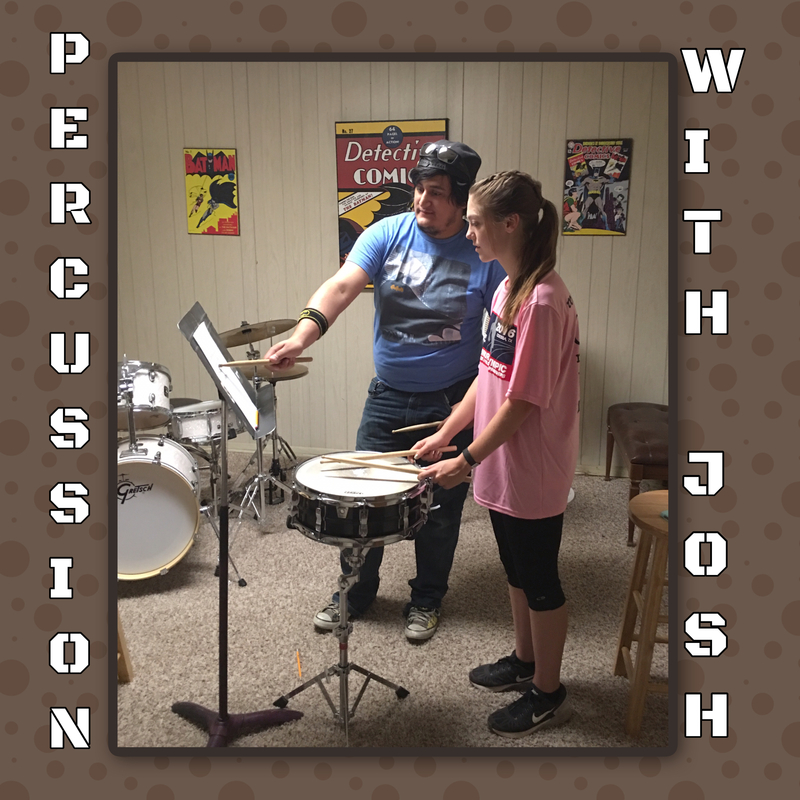 Josh can help students prepare to participate in the drum line in the school band. He can also work with young trap set players.